Mobile World Congress 2018 was more about improvements than game-changing innovations. As announced, LG abandoned the arms race to focus on software upgrades instead of new hardware. Now you can record their ultra-slomo evolution with your Samsung Galaxy S9 (+). While Sony joins the headjack-free craze (Sony Xperia XZ2), Nokia slides back to Matrix, reviving its iconic banana (8110 via HMD Global). And by the time Nok-Nok rolls-out a ultra-light 4G network across the Moon with Google and Vodafone, 5G will be all the rage at home. Anyway, why wait for Audi Quattro rovers to crisscross Earth's spinoff? 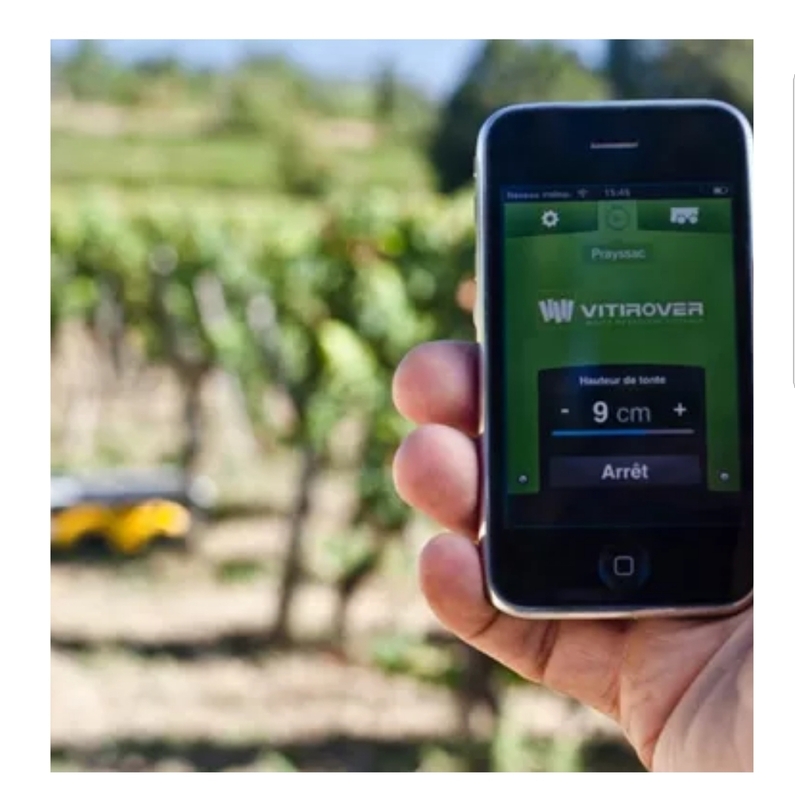 VitiRover smart lawnmowers already roam French wineyards. This Saint-Emilion-based startup provides autonomous, solar-powered, A.I.-loaded marvels that clean the place without breaking a sweat. Bonus: they can survive - and even reduce - DNA-altering levels of pesticides. Note that VitiRover's team also includes a human Robot Shepherd. A refreshing retro touch our scary A.I. era.